A compact and powerful Coffee Lake Mini-ITX computer designed for reliable operation in a range of applications. The MC510-50 brings next-generation Coffee Lake performance to a compact footprint. With up to six cores and support for up to 32 GB of DDR4 memory, the system is powerful enough to serve as a high-end workstation with a footprint considerably smaller than a traditional desktop PC. 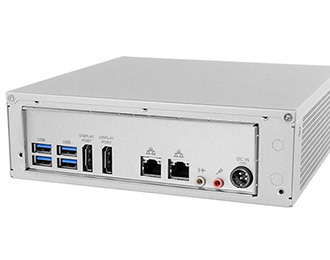 The MC510-50 adds intelligent features such as the Intel Movidius Myriad 2 vision processing unit, virtualization, and support for optional 4G LTE connectivity, enabling remote network access or failover protection. 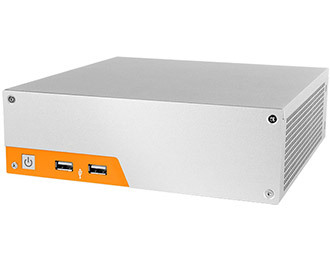 The MC510-50 is wrapped in a beautifully designed compact all-metal chassis designed for embedded applications. Double right angle folds reduce EMI and improve EMC performance while cross-case ventilation keeps fan noise low and keeps the system operating 24/7. Optional wall, DIN, and VESA mounting allow secure mounting on virtually any vertical or horizontal surface. With an optimal combination of I/O, the MC510-50 fits right into modern commercial and industrial applications. 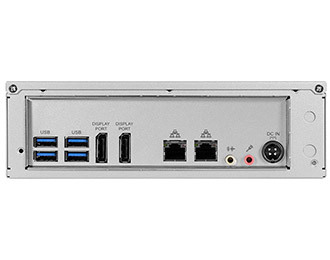 6 USB ports (4 of which are 3.0) offer general connectivity while the dual Gb LAN ports provide the networking that is required by many applications. Its dual DisplayPort connectors allow for two simultaneous 4K displays. 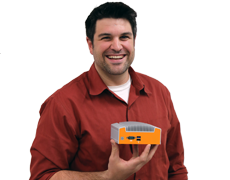 Storage is available via both a SATA M.2 SSD and support for 2.5” SATA3 drives.  A mPCIe slot provides room for various expansion cards and a Key E M.2 2230 slot enables wireless connectivity.